If you have a commercial project, that requires breakout and refreshment areas, we will have a product that works perfectly in that space. 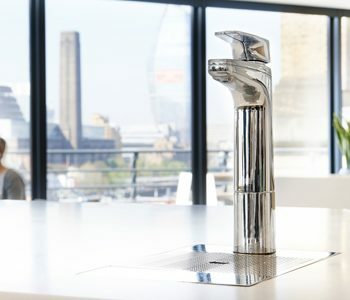 What makes Billi Taps so space, energy and time efficient? 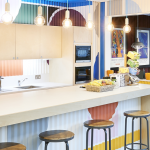 When designing an office kitchen or tea point, maximising space is essential. 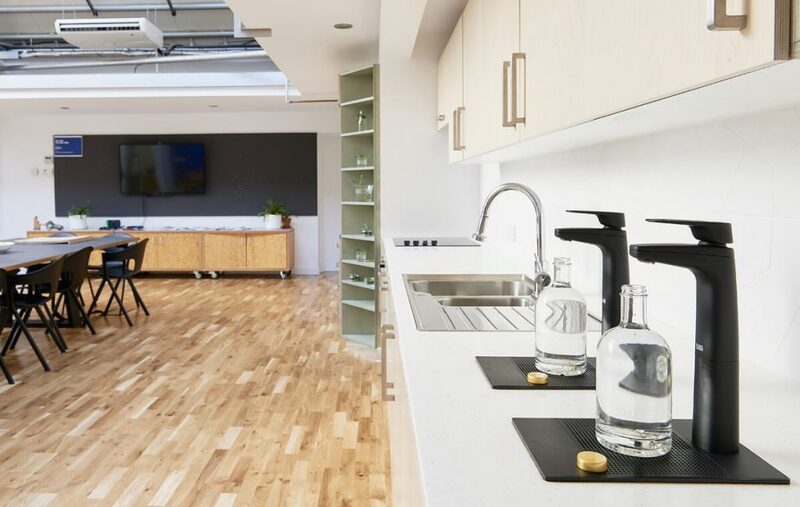 With office space costing up to £120 per square foot in the UK, space is also valuable. Billi systems are often installed in space up to half the size of our competitors. This allows for the most economical use of under-counter space. 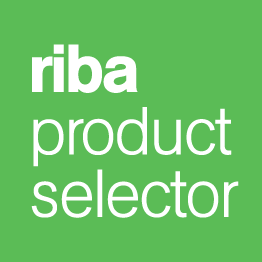 If Billi products have been put forward by specifiers for your project, we’re here to tell you, that they couldn’t be easier to install. 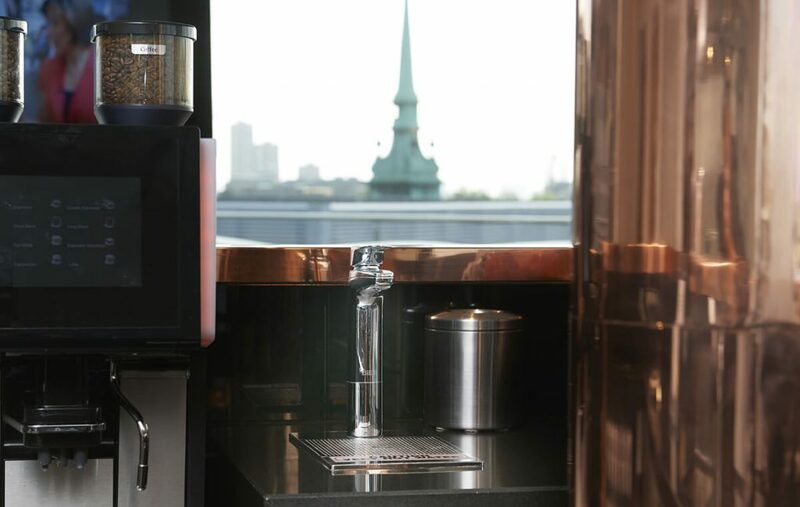 For the boiling & chilled water systems, you will only need a standard 500mm cabinet space; for boiling, chilled & sparkling including the CO2 canister, a 600mm cabinet space. Alongside the support prior to installation, we also guide you through the practical aspects of the install. Furthermore, after the installation is complete, our maintenance team provide continued support should any problems arise. 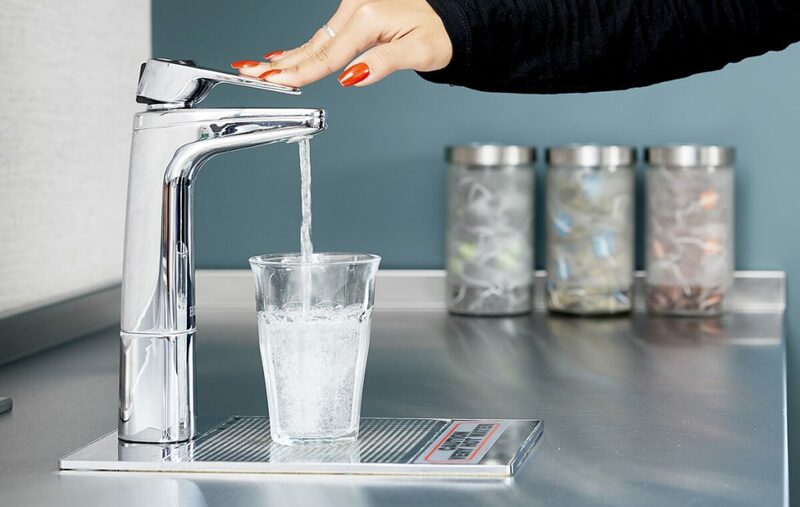 Our 'Ready for Installation Information Sheets' will give you let you know what is required for the installation of your filtered water system. Get in touch with us today, so you can see how much you can save for your clients. Our Billi Data Sheets provide your with the technical information for the whole range of Billi water on demand products. 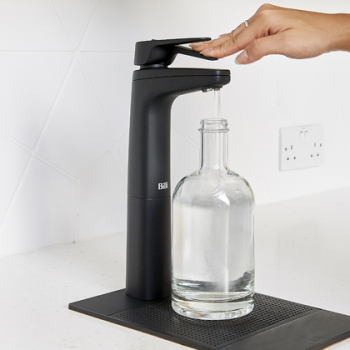 Use our new green calculator so you can see how much you can save by switching to the innovating Billi on demand chilled water tap system. Access all the Billi product user guides and operating and maintenance manuals for further detailed information and guides. Helping get the site ready! 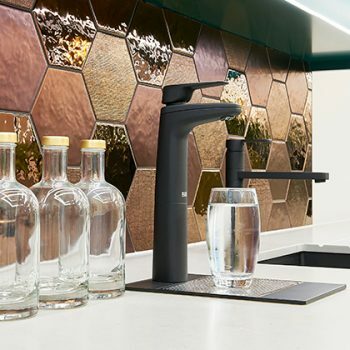 Simply decide which style of Billi tap you would like to install, from our range of boiling, chilled, ambient or sparkling units. Upon deciding which unit you would like to proceed with, you are then able to study our installation requirements. These requirements will outline what needs to be in place in order for a smooth, and easy install. 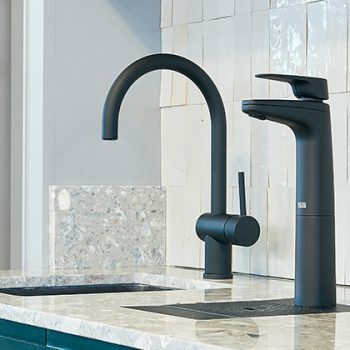 The specific cabinet dimensions required for the unit to fit snugly, the power required, the waste system required and the water required, including required pressure. By outlining the exact installation requirements for each unit, the process is streamlined, making it quicker and easier for contractors. 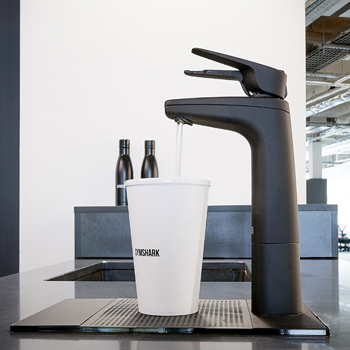 Space – Under-Counter Technology. Compared to our competition, Billi systems come in at around half the size. 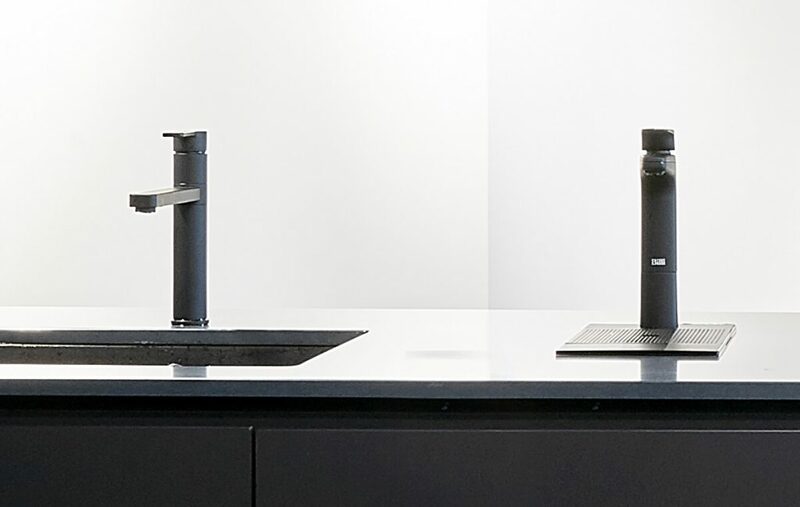 This means less space for under counter systems, and more space for other kitchen facilities. Energy – Heat Exchange Technology. 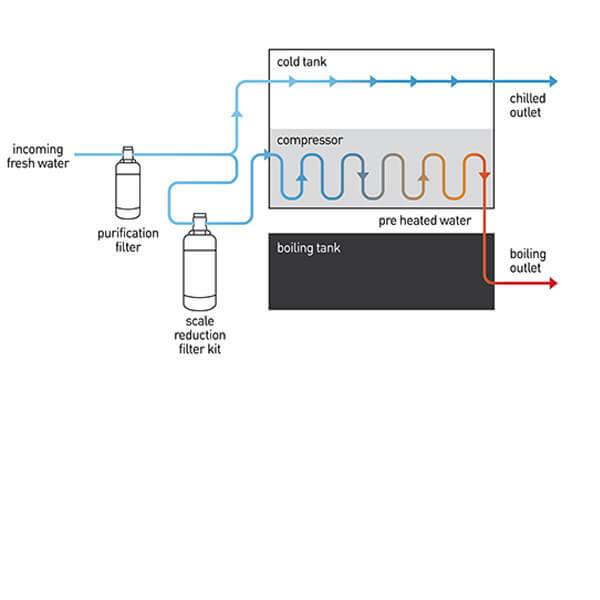 By harnessing waste heat energy that comes from cooling water, we can boil water using less energy. In turn, this means that you’re spending less money on energy bills. 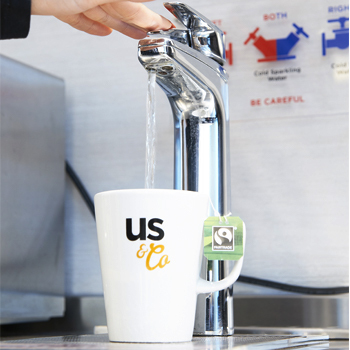 A wise move for anybody who is looking to improve sustainability in the workplace. Time – Time is money, especially in a working environment. 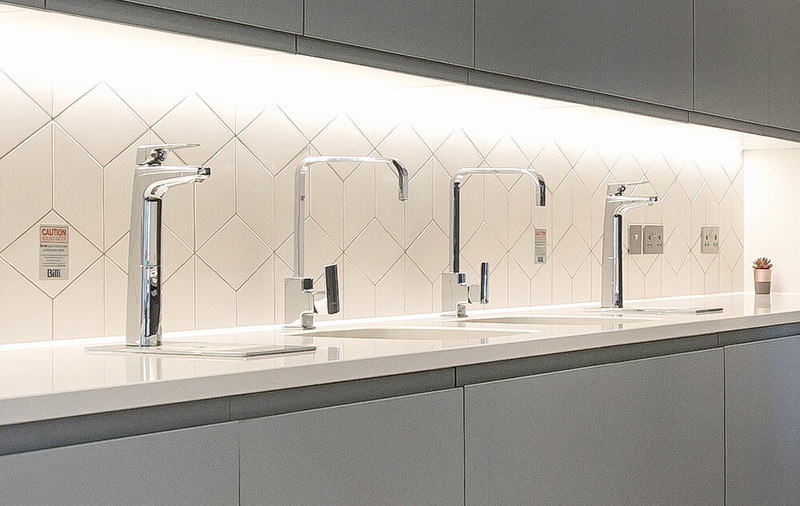 By minimising the time spent waiting for water to boil or cool, employees have more time to work on the task at hand. 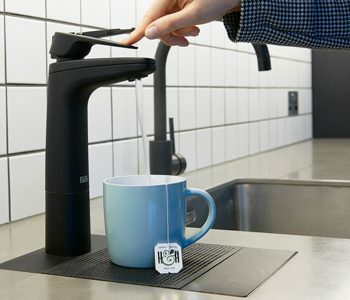 Gone are the days of waiting for the kettle to boil.